To suit a wide range of doors. Solutions for all size and shapes. Components used in our process. 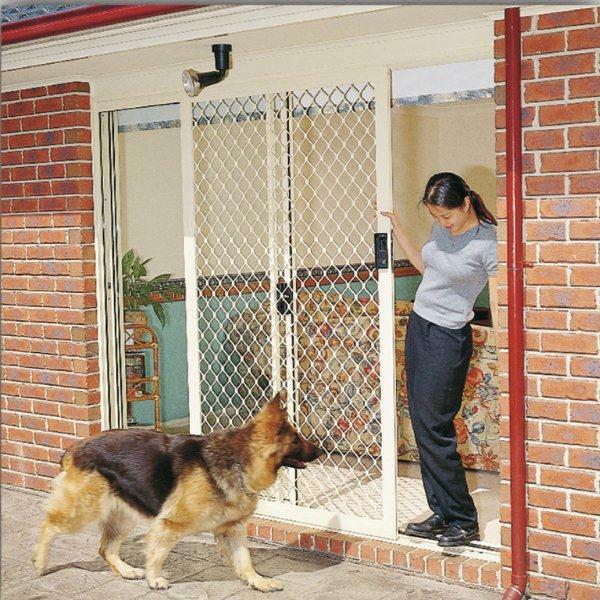 Golden West Security provides quality pet doors to suit a wide range of doors including wood, glass, and security doors. 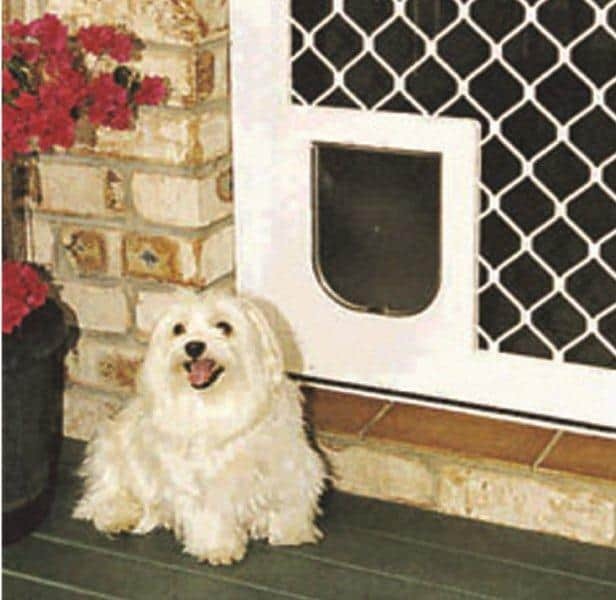 We provide pet door installations to properties across the Perth Metropolitan area, and our services are highly recommended due to the superior components used in our manufacturing process. for all of your pet door requirements. All of our pet doors are customised to your specifications and then produced at our fully equipped facility. It doesn’t matter about the size or shape of your furry friends, Golden West Security are able to offer bespoke solutions for all your pet door needs, whether you have a Ragdoll cat, a tiny Chihuahua or a boisterous Staffy, we can help!